This is number 1 on my list. I usually stick to showers, as bath products generally aren't good for my body, but every so often I'll buy myself a bath bomb or fizz from Lush (my favourite at the moment is Candy Mountain) and go for it. I like to use bars of soap for baths, I love Lush's Honey I Washed the Kids and Bomb Cosmetics' Aztec Gold. My taste in candles is usually foodie/rich scents, which I don't find too relaxing. 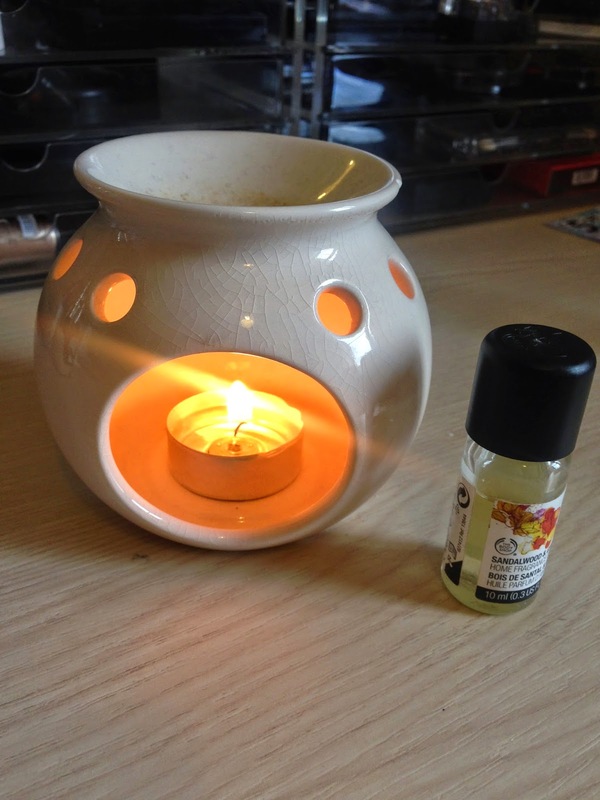 For a pampering session I'll usually use my Body Shop Oil Burner (they don't seem to do mine any more so I've linked to a similar one for the same price) and my favourite oil from them is Sandalwood & Ginger. I usually go for classical music, I love the Islands Collection by Ludovico Einaudi. I use my HDMX Jam Speaker, which connects via bluetooth to my phone, so I can keep it all away from the water! Whatever's on my Kindle or (if I'm reading a pretty unrelaxing book!) a magazine like Grazia, Look, Cosmopolitan or (this week) Elle. 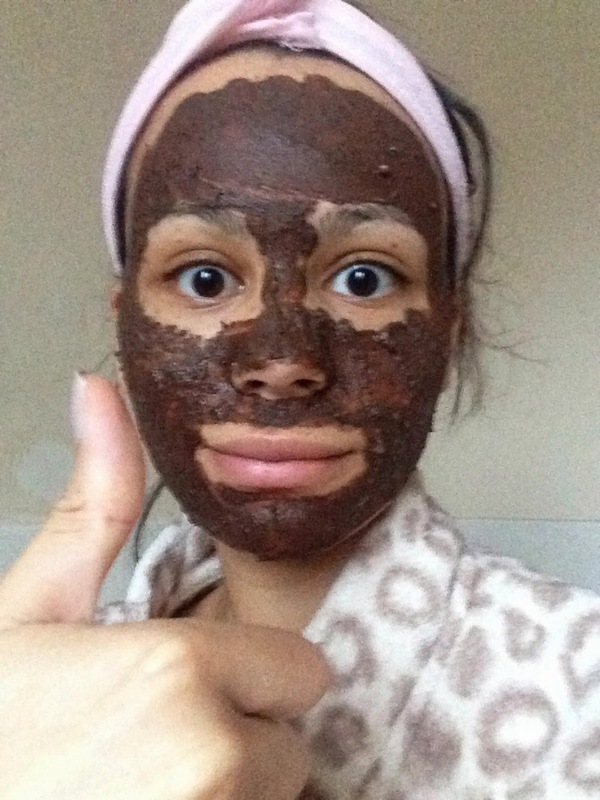 I like to have a face mask on whilst I relax in the bath. My current favourite is Lush Cupcake. I try not to loose track of time, as it really dries out your skin if you leave them on too long! I paint my nails before I settle down to read. I used to always do them just before I left the house but it usually goes wrong when I rush it. If you do your nails whilst you're settling down to read you aren't waiting around wishing for them to be dry. My favourite shade at the moment is Barry M's Hi Shine Gelly Nail Paint in Lychee, which I seal in with their Top & Base Coat. My day ends with a facial massage before bed. I use the DHC Deep Cleansing Oil and I'll usually follow along with a Youtube video, such as this or this. Great post! I love Barry M Lychee & I've added a facial oil to my Christmas list so hopefully facial massages will be part of my Sunday too! It's not exactly seasonal but I can't stop wearing it. Love this post! Pretty much identical Sunday pamper routine - though I am a Netflix addict so there's usually a couple episodes of something I'm currently watching! I really need to start taking more baths, I am gradually getting better at it. I do enjoy painting my nails on a Sunday when I've time. Lovely post! Nice post - Everyone has been raving about Lush bath bombs need to try them. I miss relaxing winter Sundays! I'm inspired by your post to try and reclaim a Sunday back!